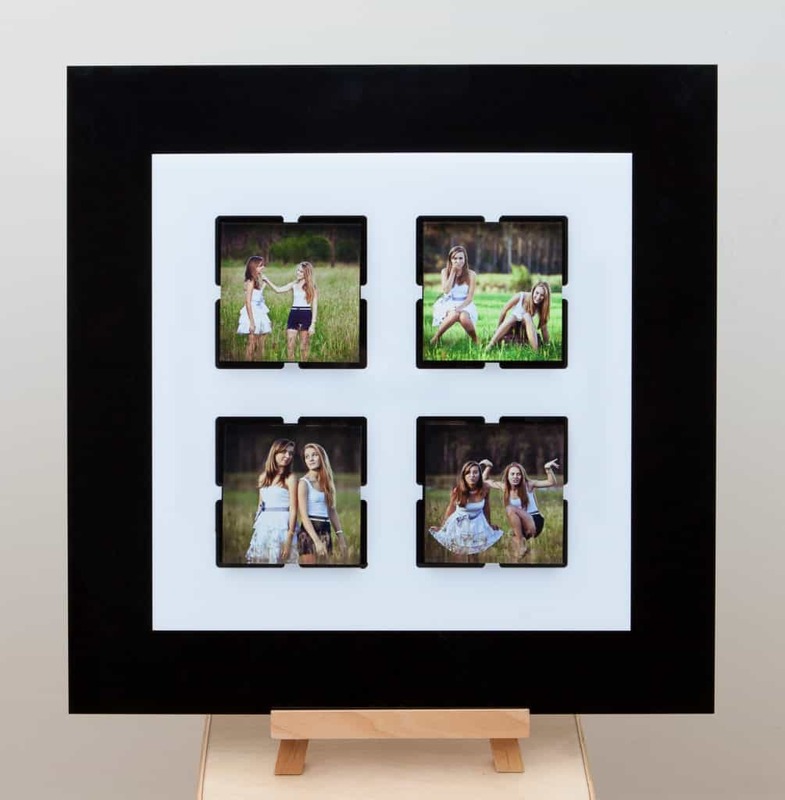 Our Lumi Grids are a versatile combination of a photo-grade acrylic wall mounted grid, and our beautiful Lumi Tiles. 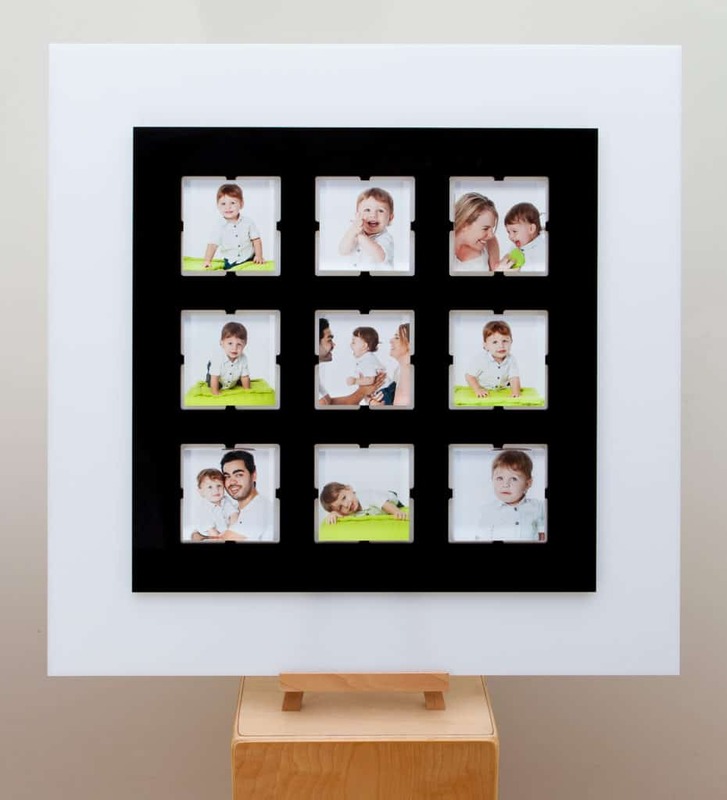 Your clients can choose from three, four or nine of their favourite images for the grid. 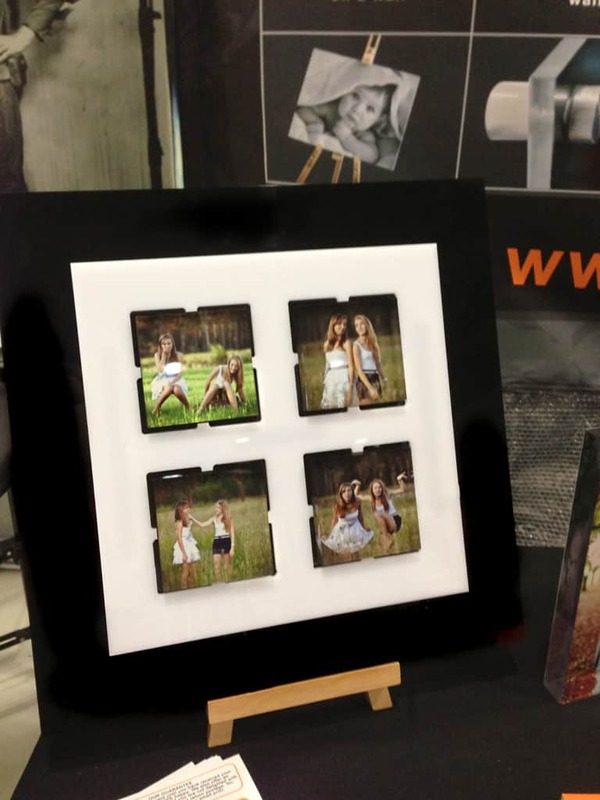 Each image is printed on a 10cm x 10cm x 2cm Lumi Tile, which is then fitted into a custom-designed, wall mounted grid. 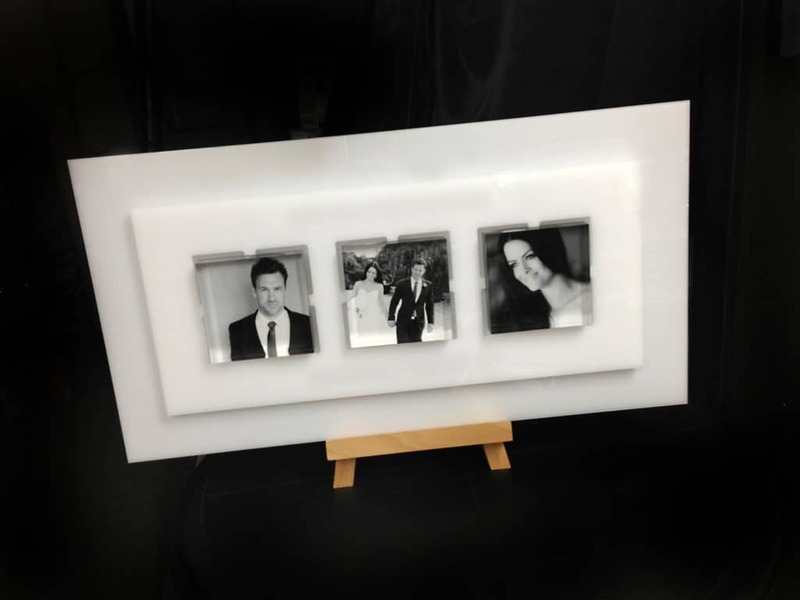 Even better, each tile is held in place with a magnet, allowing your clients to change, swap and create a new look whenever they want! 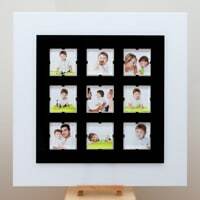 Many photographers also sell tiles from later shoots, allowing their clients to swap images in and out as their children or loved ones grow. 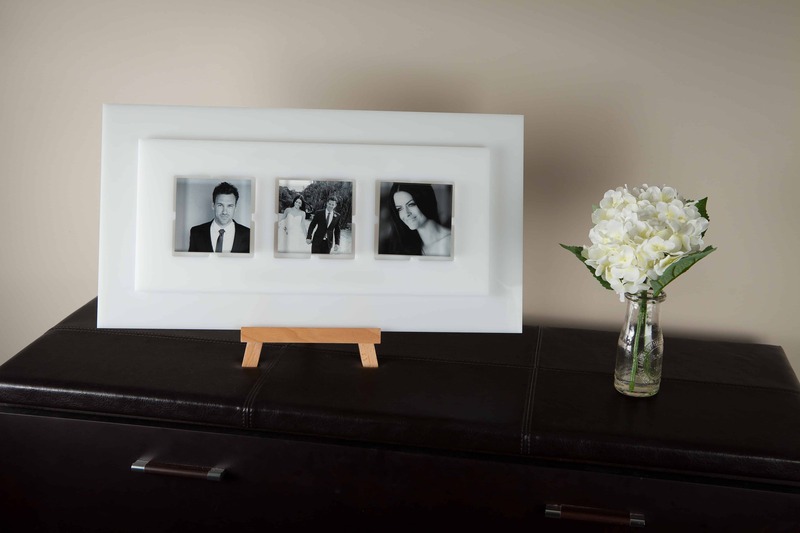 The grid is created using two layers of photo-grade acrylic (you can choose from red, black or white). You can contrast colours to create a style that suits the look and feel of your brand. 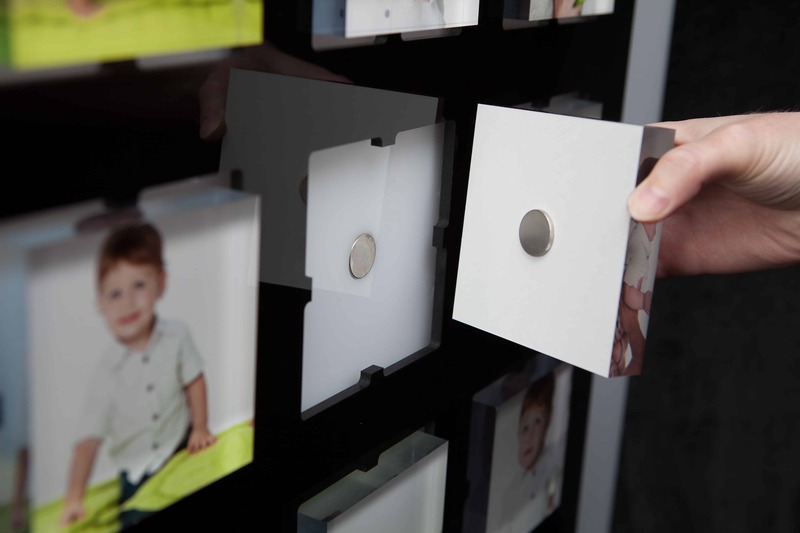 The Lumi Grid is easily hung using hidden keyhole hangers precision-drilled into the back of each grid. Most photographers who see the grid in person are blown away by the versatility and innovation. Your clients will not be able to purchase anything similar from anyone else.